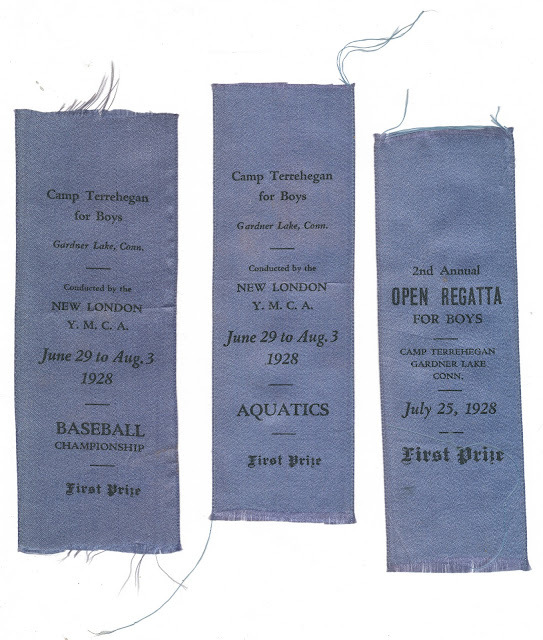 Three first prize ribbons, all from the summer of 1928. 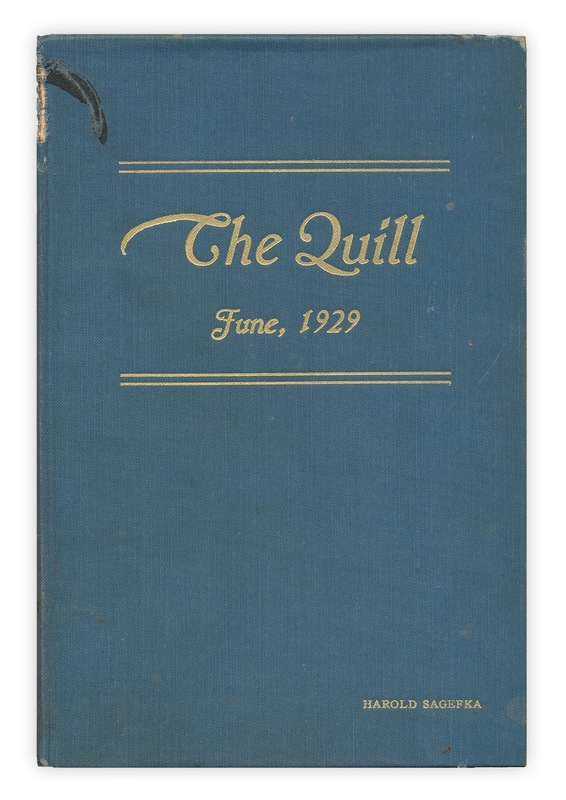 Found in "The Quill" the 1929 yearbook of Lincoln High School, Jersey City, NJ. Harold died in 2002... he's about 2/3 of the page down. Harold lost a farm in 1958 due to fire.